I spent a day with Lyman Colemen recently and talked about small groups ministry over the last 60-some years. Lyman founded Serendipity House and for more than 30 years, he spoke at church conferences across America. 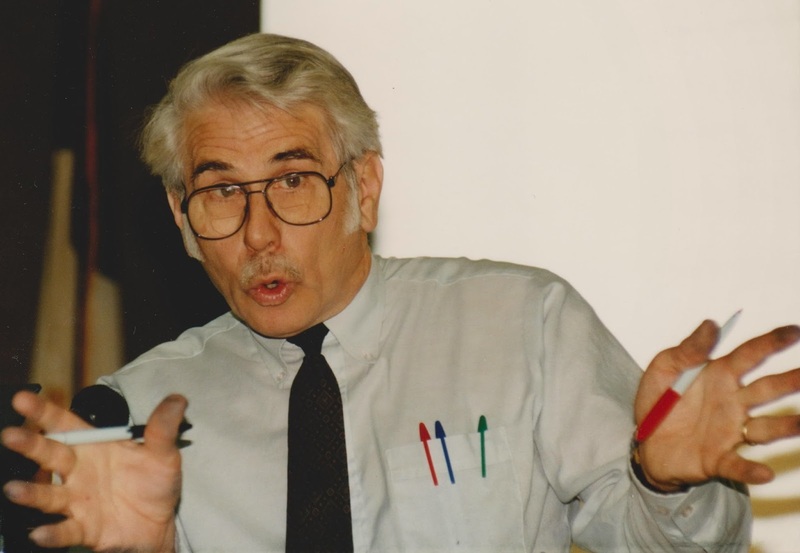 At that time, he was the voice of the American small group movement. 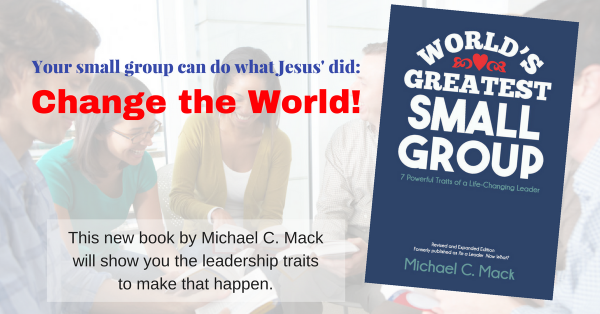 Lyman commented that the term “small groups” means nothing anymore. The term was hijacked by a number of church movements, especially the church growth movement, that had other objectives in mind than how the term was originally used by Lyman and some of the other early pioneers in the small group movement of the 50s-70s. “In the early days,” Lyman says, “the small group movement was primarily an underground movement. The established church didn’t want anything to do with it.” Later, churches began to recognize small groups as “the best way of reaching out beyond the doors of the church to the broken people in our society.” Coleman has always wanted small groups to be places for caring and deep relationships, where people can belong and feel wanted, and he believes that healthy groups can have the effect of helping to close the back door of a church, but he bristles at small groups being purely an assimilation strategy. His feelings are deep and very personal. “Every time in my life,” he said in 1992, “at times of my deepest needs, my needs were not on the church’s agenda.” His sentiment should continue to convict us as leaders today. Let’s connect. Lyman turns 85 in April. We’re orchestrating a celebration in Kentucky. LOVE to chat. Devin. Sounds great! Please contact me through my contact form on the site.